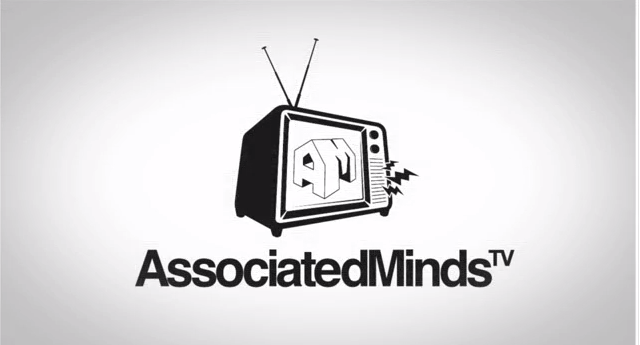 AssociatedMinds have started The Classic Series, a video series that shows rappers flowing over a classic cypher beat. The BET cyphers of the past couple of years have had the internet buzzing the second they’ve hit YouTube and one even spawned (pardon the pun) a comic book character cypher. Over at AssociatedMinds, they’ve adapted that idea to incorporate their own artists. The Classic Series is a video series that shows rappers flowing over Milkbone’s Keep It Real, made famous after Jay-Z and Big L’s (RIP) cypher on the Stretch & Bobbito show back in 1995. So far, there have been two episodes with the first filmed in Amsterdam. Part One shows Ralph Rip Sh!t’s flowing over the beat and Part Two has Blaktrix chilling in a field on a sunny day with his own distinct lyrics. AssociatedMinds have told us they have some more emcees lined up for the next episodes so stay tuned. Stream Parts 1 and 2 below.